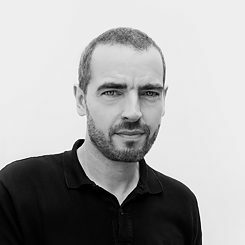 Mr Lobe, you have worked as a graphic designer for more than two decades, running a communication design studio that lists major brands such as Daimler, Adidas and Hugo Boss among its clients and has delivered projects for eminent art institutions and museums. What changes have you seen in graphic design over the years? Graphic design today enjoys a great deal of freedom. Many of the constraints of the past are gone. For one thing, the means of production have changed: graphic designers used to need access to very professional equipment and expertise – the services of a typesetter, for instance – whereas today they can do a lot more themselves. Intuitive software makes it possible to edit film clips, integrate music, create customised fonts. Graphic design today is incredibly diverse. You see a lot of minimalism, black-and white, especially in typography. But you also find very stunning visuals, with opulent, vibrant collages. It is a bit like the fashion scene: the big trends and models are gone – individualism sets the tone now. Graphic designer Sascha Lobe works with his Stuttgart Studio L2M3 team for global brands and world-renowned cultural institutions. He also recently joined the London design studio Pentagram as a partner. He is Professor of Typography at the Offenbach University of Art and Design. | Photo (detail): © Sascha Lobe You have worked for a very wide range of clients and international institutions. Which project did you find the most challenging? I was – and still am – particularly thrilled by our work for the Bauhaus Archive in Berlin. We were engaged in 2014 to develop a new visual identity – a project where we could easily have got our fingers burned. Bauhaus is an absolute legend. And like any other legend, everyone has an opinion about it, everyone thinks they know better. How do you sum up the identity of the Bauhaus and convey it without getting historical? 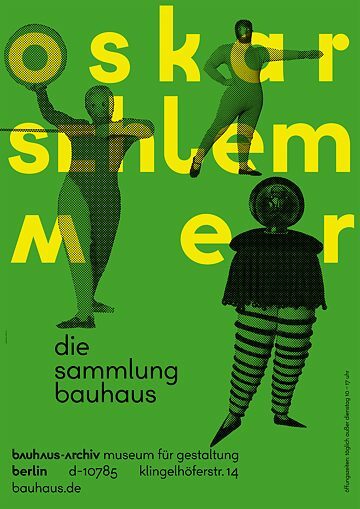 How do you communicate what Bauhaus represents – with design ideas from 1919 – to an audience in 2018? We found answering those questions very challenging. 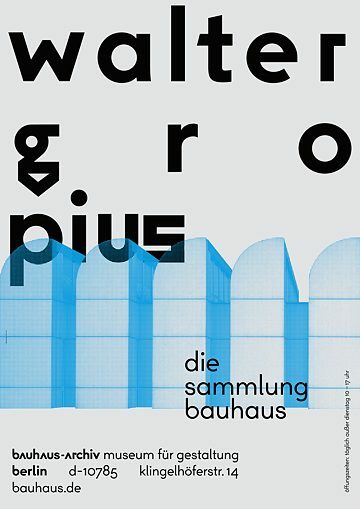 We analysed, deconstructed and reconstructed Bauhaus typography and graphic design. For example: we took a font created by the Bauhaus graphic designer Herbert Bayer and smoothed it to make it a bit more functional. Then we studied the design principles of other fonts created at the Bauhaus. We revised and modified them to create what is known as “alternative glyphs” and added more than 500 of them to the font. 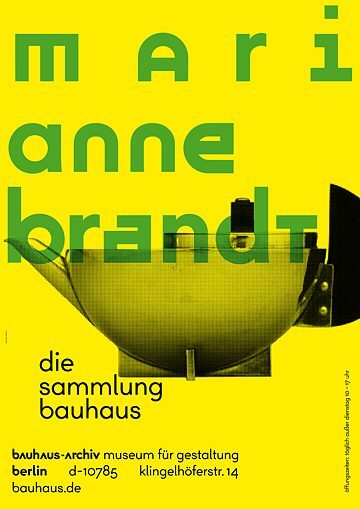 We thus developed a graphic language that is clearly recognised as Bauhaus – but still has a contemporary feel. 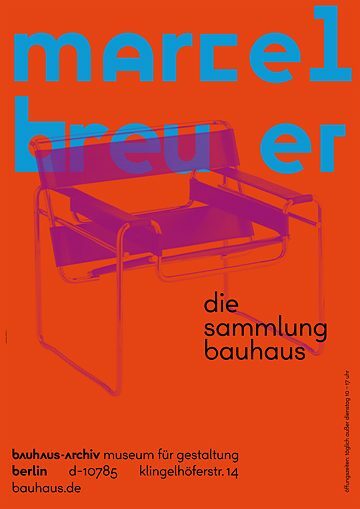 Bauhaus is a very German design concept. 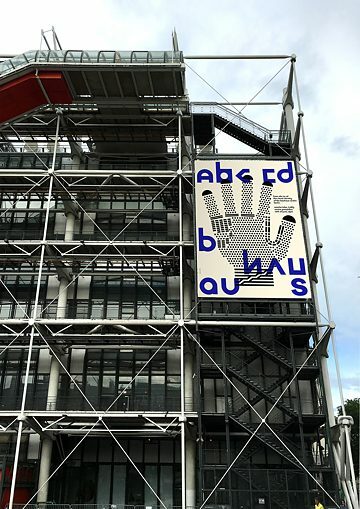 What is currently happening in other parts of the world in terms of graphic design? Asia is a really exciting place. There has been lots going on in South Korea in recent years. There are strong references to the Swiss Style – a style that was big in the 1950s and ’60s. Look and logic in those days were strict, grid-based; clarity and functionality dominated design. The Koreans take that design as a basis and inspiration and blend it with Asian optimism and a dash of anything goes. The result is an exciting style mix that is in turn influencing European design. Are there new styles also emerging in Europe? In Italy, perhaps, where you were a guest speaker at this year’s Torino Graphic Days festival. No, there are no identifiable local trends. In fact, I would say there is not even a specifically European style. The design coming out of the US is the same as in Europe. The boundaries have become fluid. Is there one project you would really like to do? A dream job? I would like to give the Nobel Prize a makeover, give it a proper, thought-through identity. That could be a challenging project. But I don’t think about dream jobs. We are working on a hugely exciting project right now for the National Library in Luxembourg: developing a concept and design for the wayfinding and signage system for the new library building. It’s a fabulous project. As I see it, the most exciting project is always the next one.